Emergency! Dog hit by car! 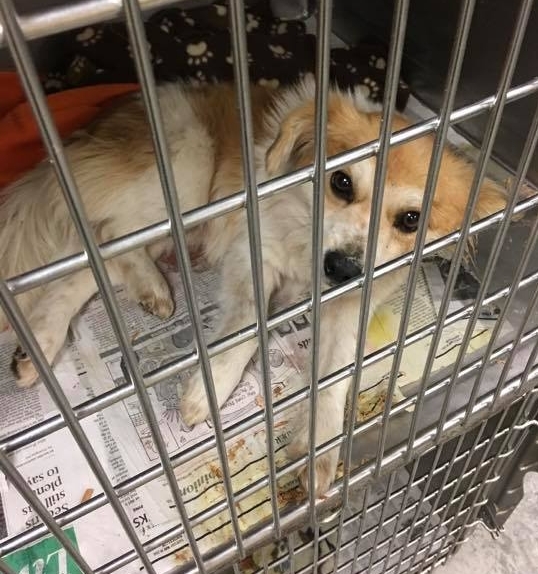 – A Reason to Believe Animal Rescue, Inc.
2/1/19 – This dog was hit by a car and taken to the shelter three days ago. It’s laid there for that long not able to use its back legs because the owner was supposed to come back for it and the shelter isn’t allowed to vet stray animals there. I’m rushing there to him and get to the vet.